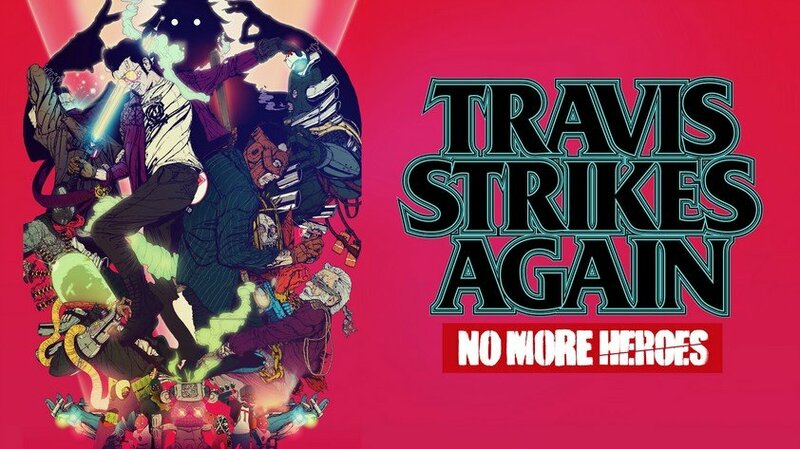 Grasshopper Manufacture Inc. have announced the release of Travis Strikes Again: No More Heroes. 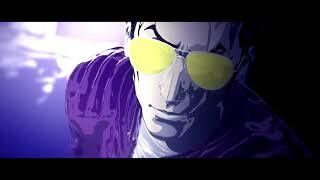 Set in the remote countryside of the southern US, seven years has passed since the events of No More Heroes. Badman has come to exact his revenge on Travis for the murder of his daughter, Badgirl. 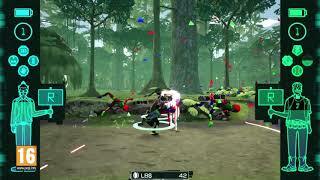 As the two foes are battling it out, they’re sucked inside the phantom game console ‘Death Drive MK-II’, a machine developed by Doctor Juvenile. It is said that whomever collects and beats all six of its games will have their wishes granted. 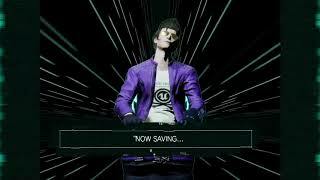 Travis Strikes Again: No More Heroes is available exclusively on Nintendo Switch.